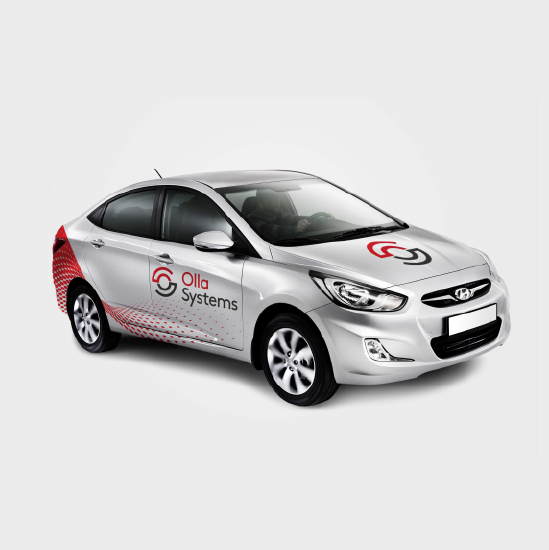 Olla Systems, a Nigeria and Dubai based IT Consultancy company providing IT solutions such as Database upgrades, support, performance tuning, infrastructure assessment amongst others, needed to strengthen and unify its brand presence. 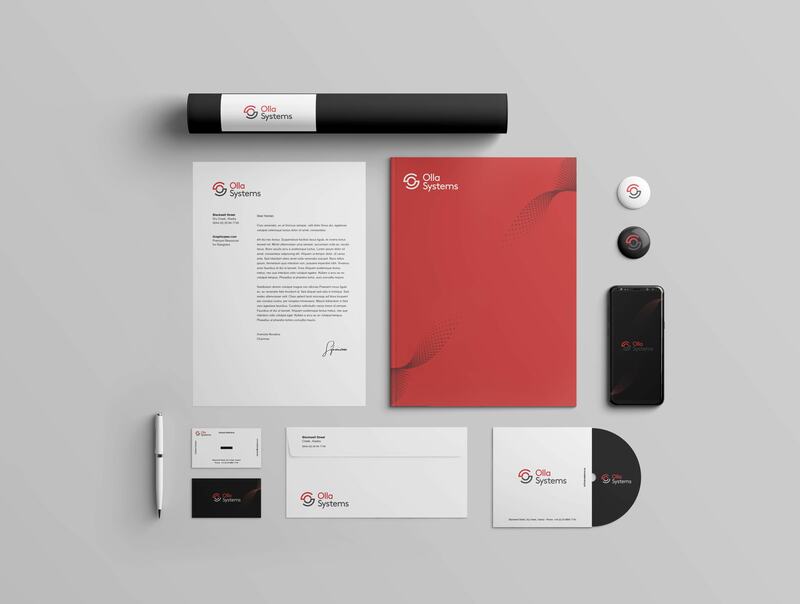 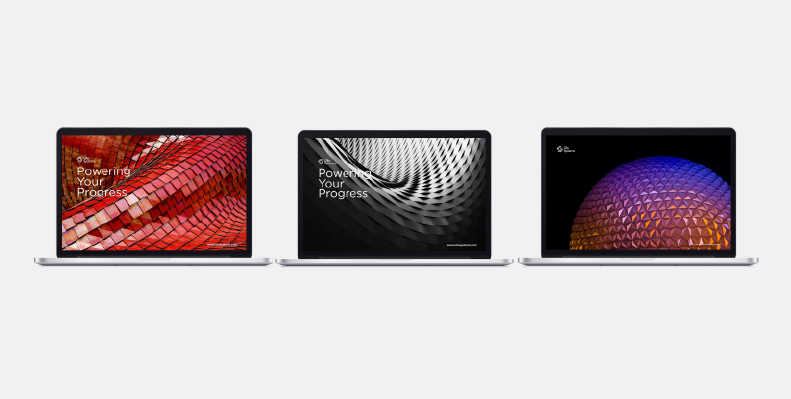 Ellae was selected to develop a brand strategy and also design a visual identity system that would consistently express the Olla Systems brand across all touchpoints. 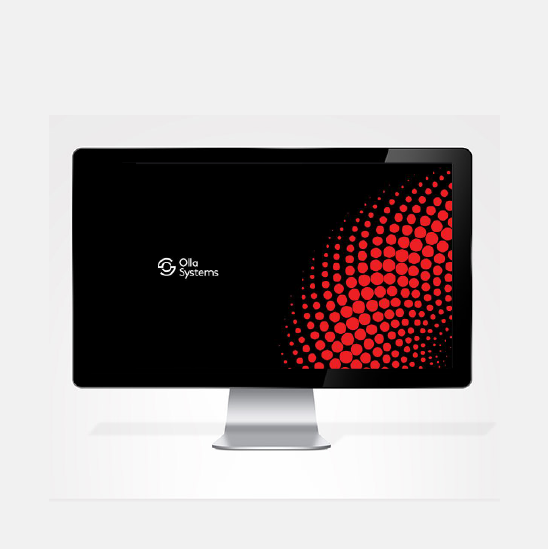 A key objective of the rebranding effort was to clearly address Olla Systems differentiation within the technology industry and to convey the company’s evolution amidst a dynamic, ever-changing industry. 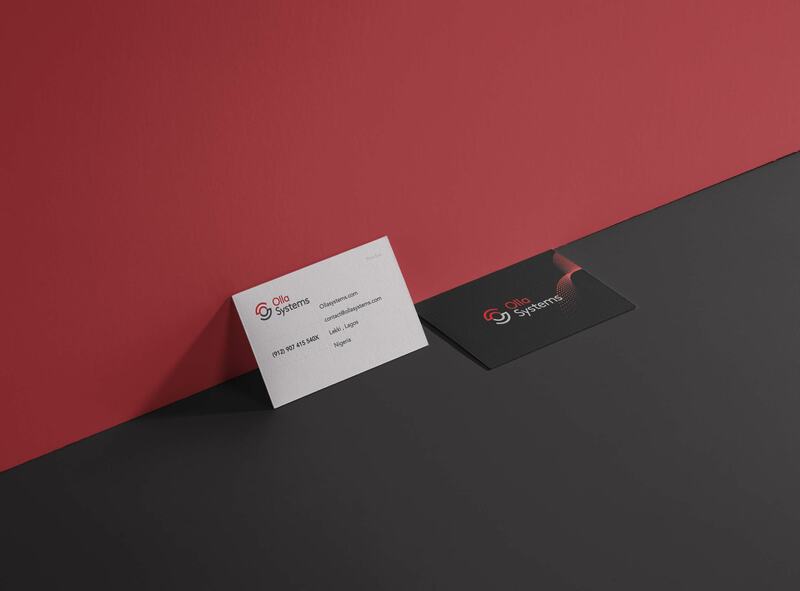 Based on this, Ellae conducted extensive research with their customers and partners to formulate a strategic design direction that would mirror the success and transformation of the organization. 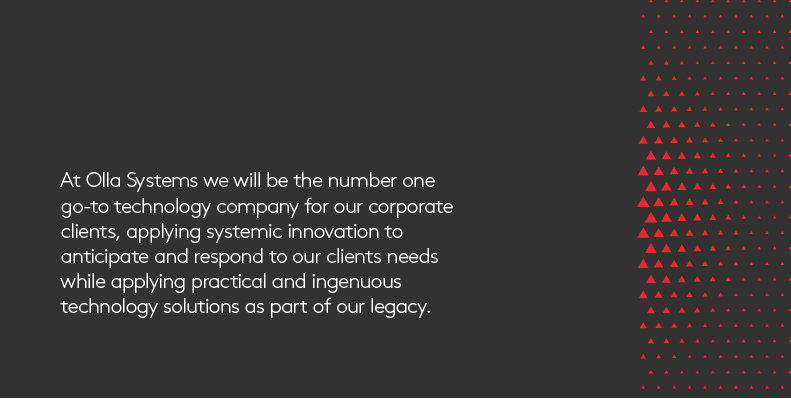 Through our strategic framework, we developed a new positioning statement for Olla Systems “Powering Your Progress”, which reflected their aim at bringing more benefits to people’s lives, as well as empowering our customers with a range of possibilities that the age of technology has to offer. 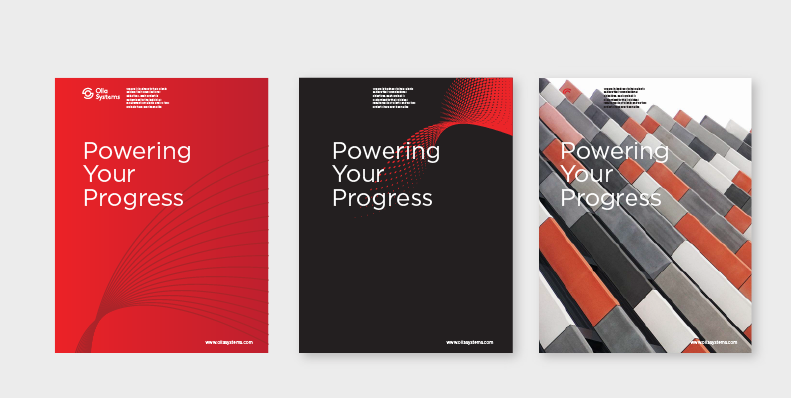 Our design team explored the key brand cues and developed a robust set of brand patterns to establish differentiation from other brands and align with the new and premium positioning strategy. 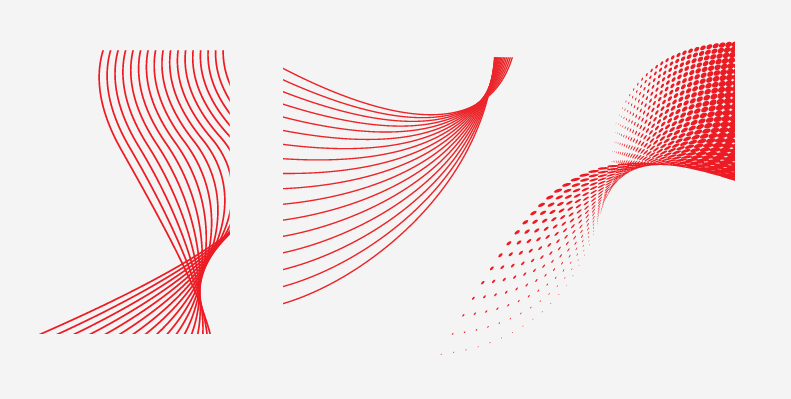 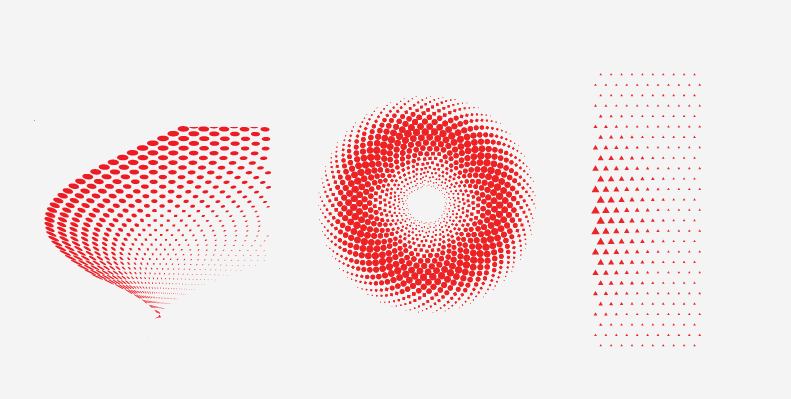 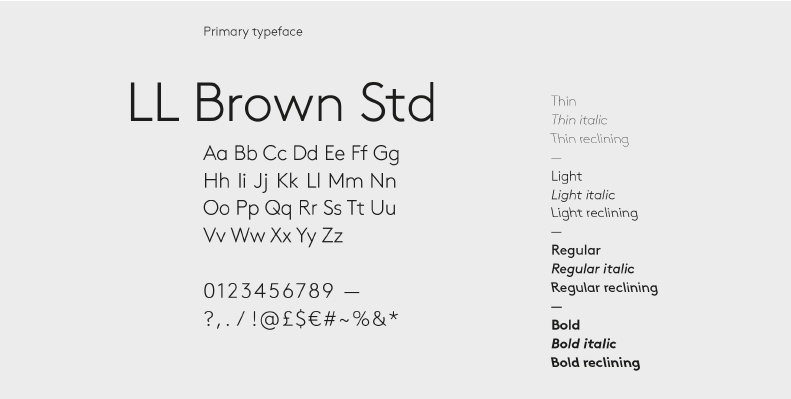 Furthermore, we explored various touch-points to define the design language and create a brand aesthetic. 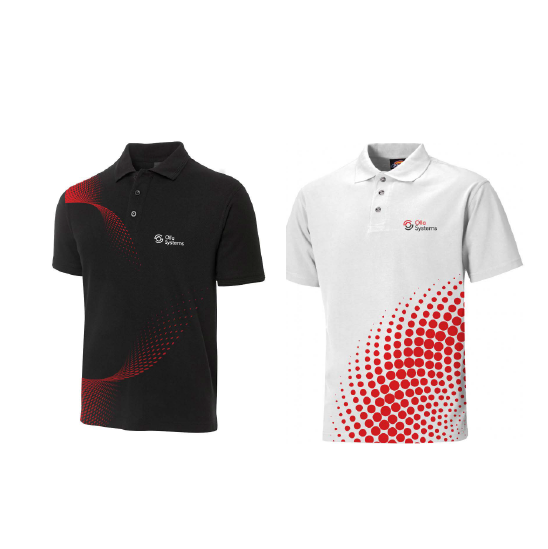 The newly implemented brand strategy and identity system…succeeded in communicating Olla Systems core ethos and boosting brand awareness.